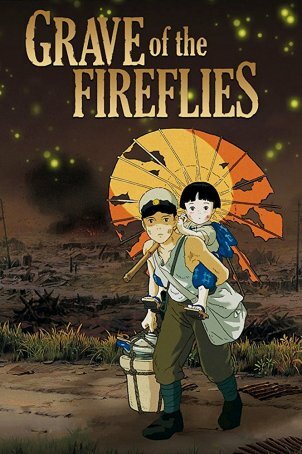 It’s time to watch, Grave of the Fireflies, which is considered one of the saddest films of all time. Somehow the boys work some laughs into this Studio Ghibli film, but boy was it a rough watch. 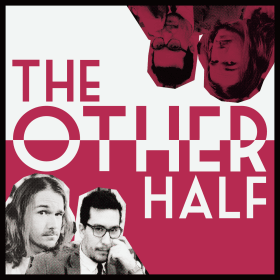 Just listen to our episode on the movie and it will take a lot of sting out of this absolutely devastating motion picture.